Looking for a non religious marriage retreat? Looking for a non religious marriage retreat? Looking for a non religious marriage retreat? Looking for a non religious marriage retreat? Being that a marriage retreat usually requires that you commit for at least 2 days to leaving your home and traveling to a new locale, you want to make sure that you are comfortable in your surroundings! Many marriage retreats that you are going to find are run by Churches and if you are not religious or of another faith, that is uncomfortable. Our non religious marriage retreat is one of the best marriage counseling retreats out there. 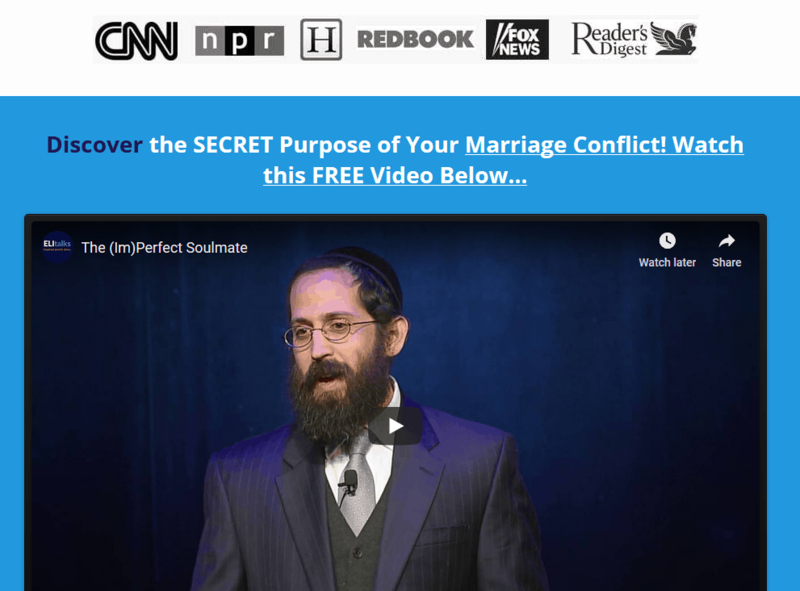 Our marriage retreats are run, coincidentally, by an Orthodox Rabbi, Rabbi Shlomo Slatkin, who is a marriage counselor with a 90% success rate saving marriages. He is an Imago therapist and practices Imago exclusively. Rabbi Slatkin does not run a synagogue or a ministry, his passion for saving couples marriages is his lifetime work. Our marriage retreat has the potential for healing in even the most difficult situations. 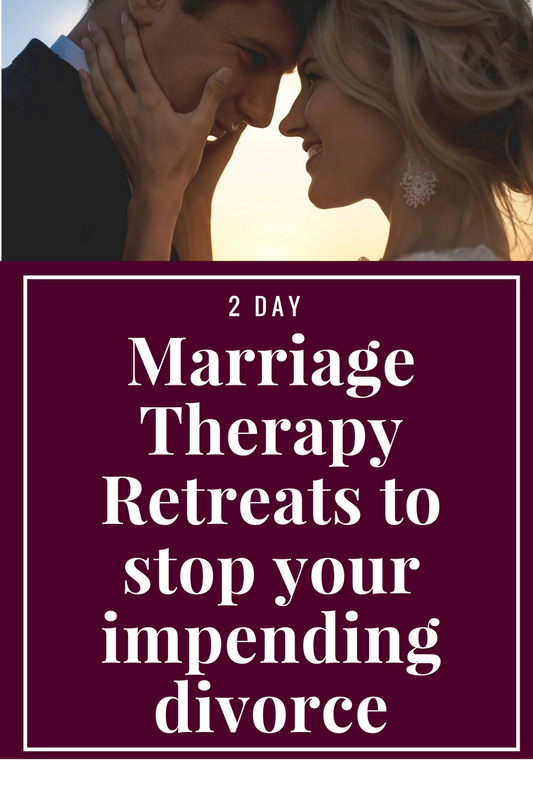 Besides the practical skills and deeper understanding of the dynamics of relationships, an even greater side benefit of what you will gain from the marriage retreat is the hope that you will walk away with for your future. 1. As you may have read in our book, the first step to improving any relationship is commitment. Being committed to making a marriage work inherently means that there is hope that the relationship can get better. Commitment alone can help turn the tide and begin the healing process. 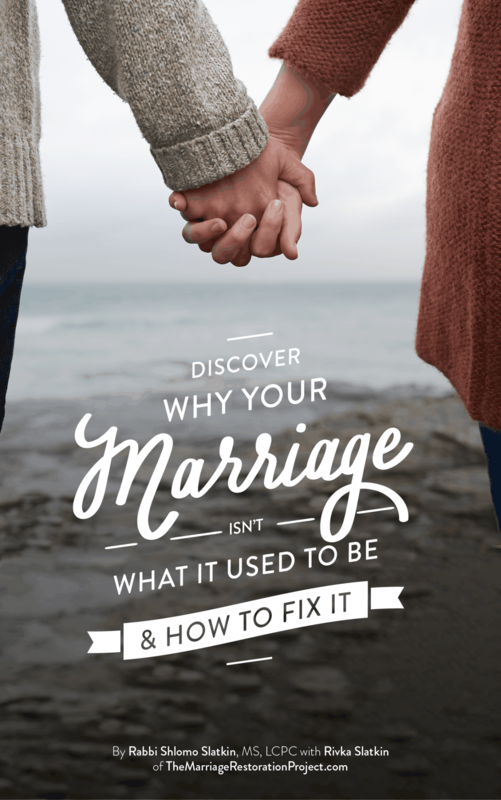 These two days will give you the hope that your relationship could be different because it actually starts becoming different during the actual 2 days that you are working in the marriage retreat. 2. The beauty of the Imago process is that couples are able to experience “being in relationship” in an entirely new way. It is absolutely mind blowing when couples who have been married for over 20 or 30 years can walk away from a session commenting that they have never experienced such safety and connection in their relationship. Regardless of whether all of their problems were resolved, they have hope that things can be better because they experienced a healthier way of being in the time we worked together. 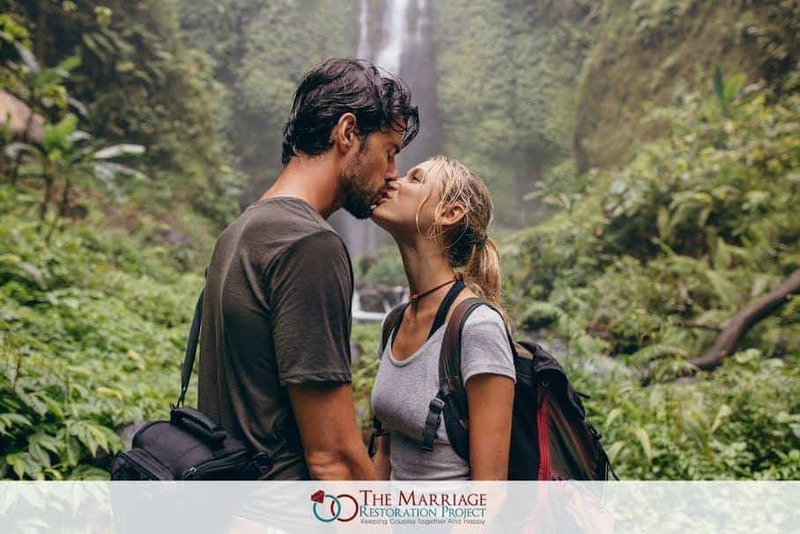 If you are looking marriage retreat that is non denominational and does not “preach” any particular spiritual path- and would like to know more about our private marriage retreat, please click here to learn more.